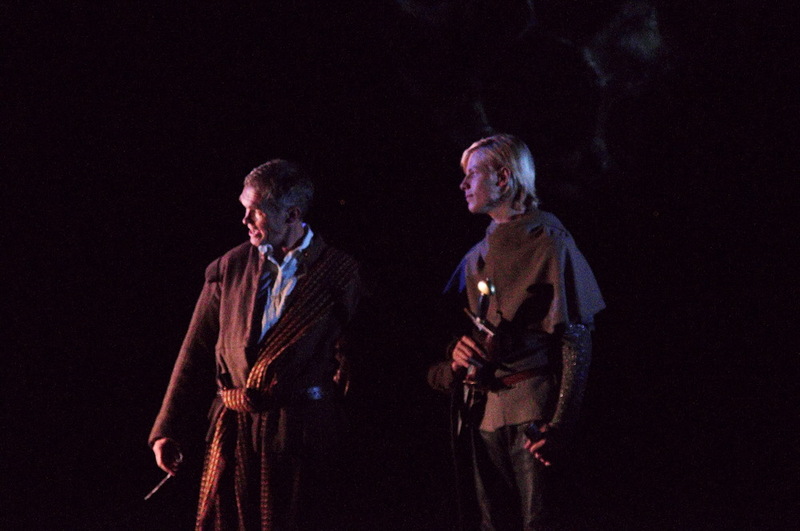 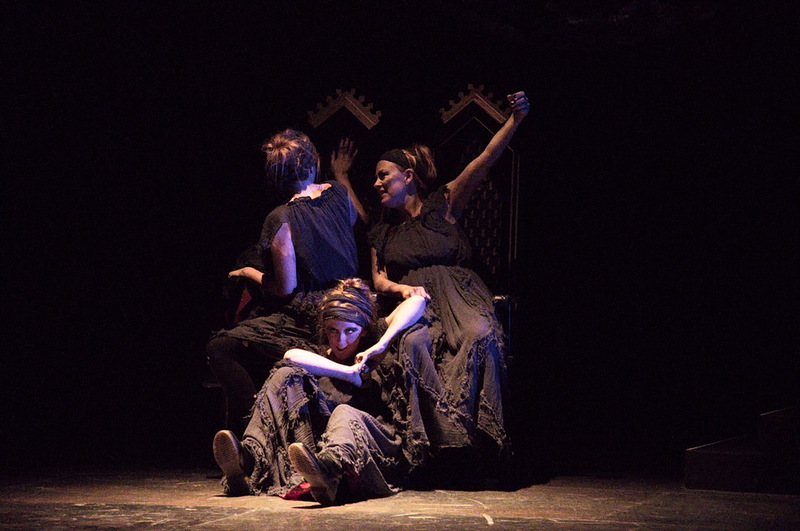 "Menacing, yet also very human"
Featuring atmospheric sound and lighting effects and terrifying witches chanting and writhing on a mist-shrouded heath, Clare Snape's 2012 production of 'Macbeth' was a spectacular and haunting show with the supernatural elements of the play at its heart. 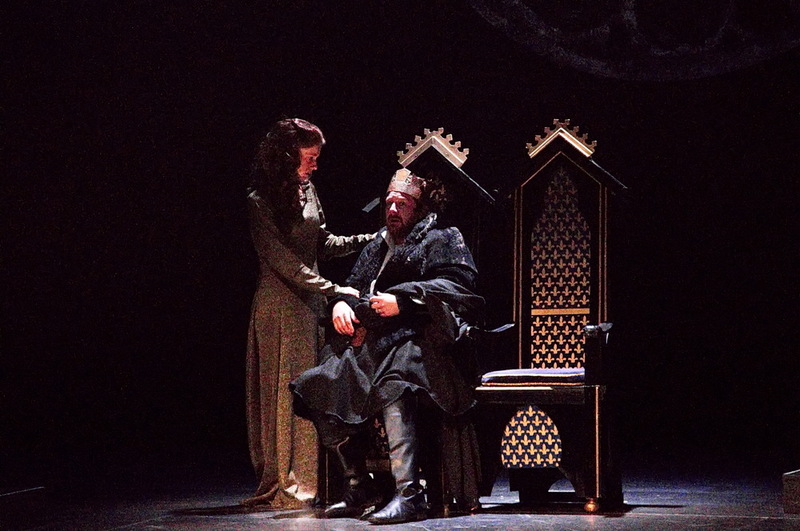 performances as Macbeth and Lady Macbeth respectively and the staging of the famous banquet scene around the interval proved innovative and effect. 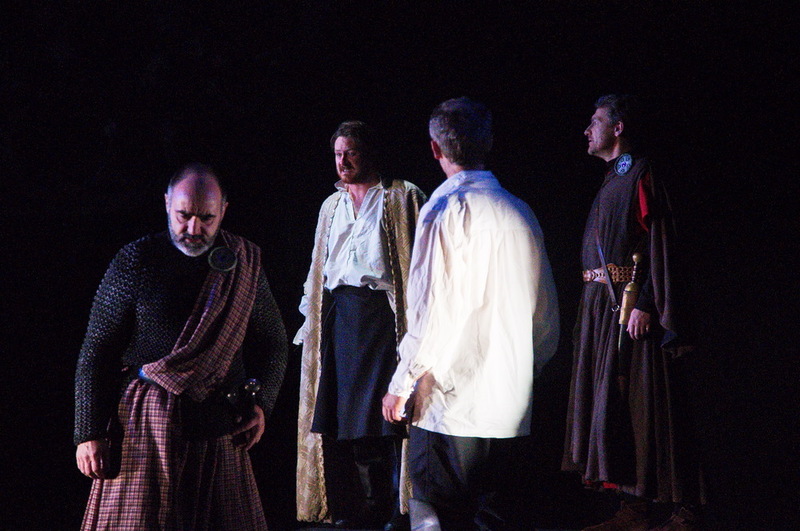 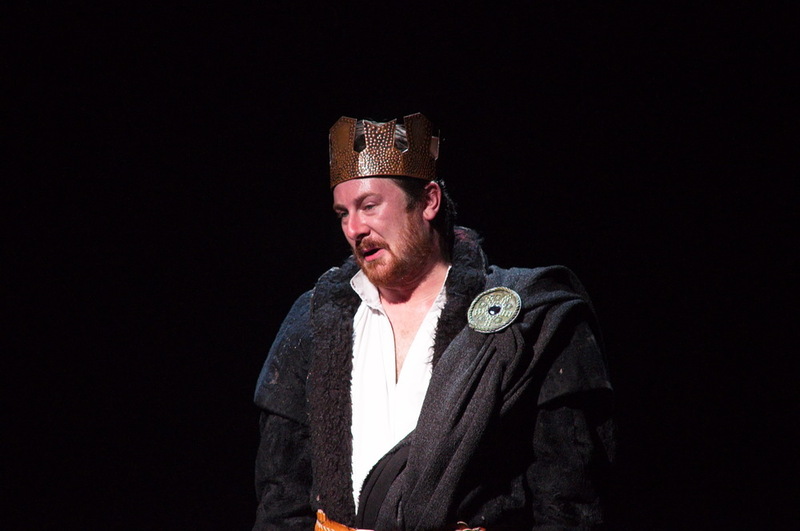 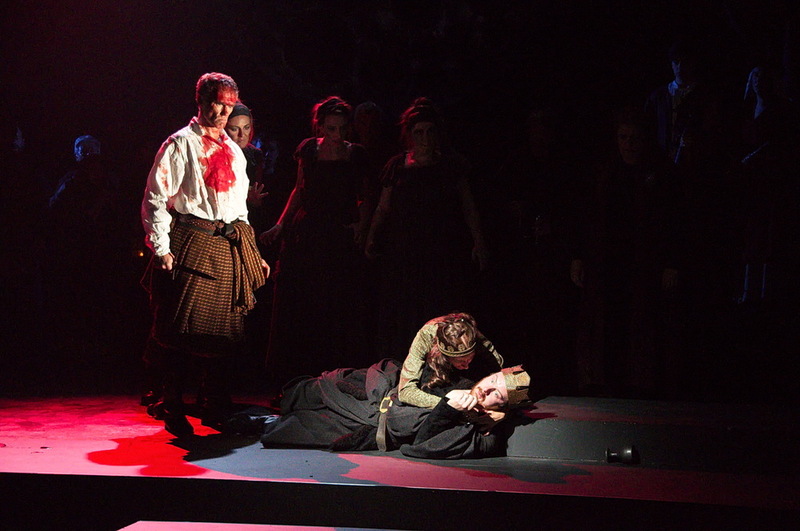 The scene played out in traditional manner with Banquo's ghost present before the break but was then repeated afterwards without the ghost, vividly demonstrating to the audience the way the other characters onstage saw Macbeth.